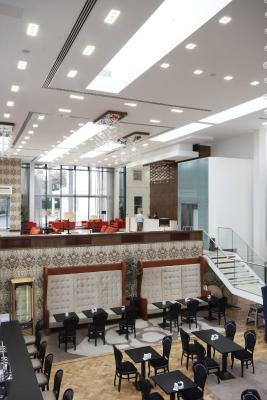 In the heart of Cork City Centre, the Metropole Hotel Cork is just a short stroll from the city’s business district and many excellent shops, boutiques, theatres and galleries. 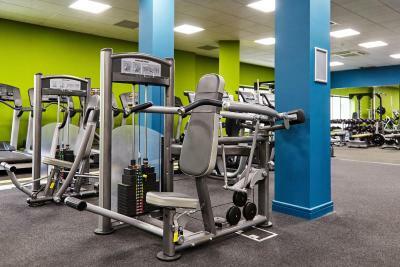 Guests have free access to the on-site Leeside Leisure Centre which boasts an indoor pool, hot tub, sauna and a well-equipped gym. 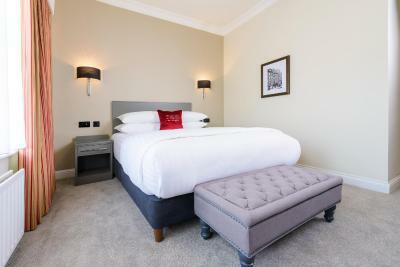 During your stay at the Metropole Hotel Cork, you can relax in one of 98 tastefully decorated bedrooms, equipped with everything for a comfortable stay. At the rear of the hotel is the Riverview Restaurant, with some unique views overlooking Cork’s famous River Lee and city centre. The Riverview Restaurant is opened each morning for a buffet-style breakfast, with a wide variety of hot and cold options. 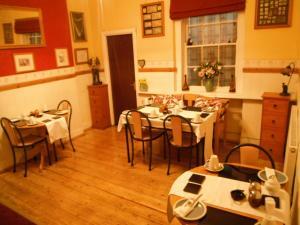 The Riverview Restaurant is also available for private functions. 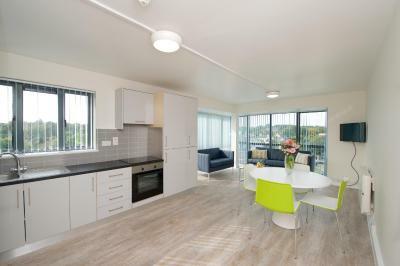 Just 10 minutes’ walk from University College Cork, University Hall Apartments offer modern accommodation with free Wi-Fi and free parking. Cork centre is a 20-minute walk away. 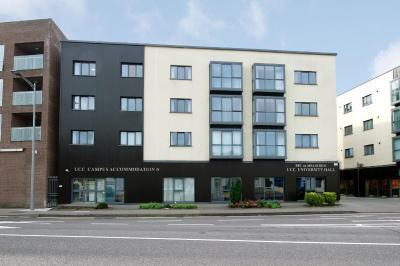 The contemporary apartments feature spacious bedrooms, each with a large work area and fresh linen. 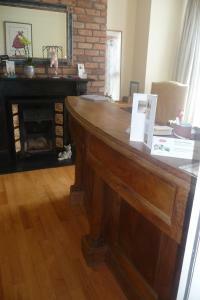 There is also a living area, which has a TV with cable channels, sofas and a telephone. The fully equipped kitchens at University Hall have an oven, microwave and refrigerator, and all crockery and utensils are provided. There is also a dining area and ironing facilities. The University Hall Apartments complex has a tourist information desk and on-site security staff. There is also a laundrette and a common room with vending machines. With Cork Opera House just 1.2 miles away, University Hall Apartments are a 20-minute walk from Cork’s lively shopping areas and nightlife. Cork International Airport is a 10-minute drive away. With fantastic city views, The Montenotte Hotel is just one mile from Cork city centre. 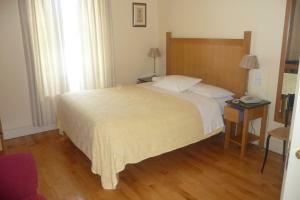 In a tranquil location, it offers spacious modern rooms, a pool and free parking. 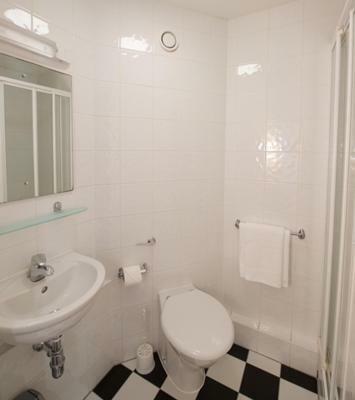 Bright rooms all have en suite bathrooms with baths and showers. They all feature TVs, hairdryers, irons and tea/coffee making facilities. Wi-Fi is available in public areas of the hotel. Apartments are services fortnightly. Perched high over the city, the Panorama Bistro & Terrace provides fantastic views and has a full a la carte menu available every day. Guests can enjoy afternoon tea whilst taking in the views of Cork city. The Montenotte has superb leisure facilities include a gymnasium, sauna and hot tub. Aquarobics and swimming lessons can be taken in the 20 yards pool. The hotel offers guests an in-house cinema, where films are shown nightly. Cork’s shops, theatres and the Beamish Brewery are just a 15-minute walk from the hotel. The world famous Blarney Stone and Cork Airport are both within 5 miles of the Montenotte. Boasting 4 AA stars, this guest house provides contemporary, elegant accommodation just a 10 minute walk from Cork city centre. All the bedrooms in the Crawford Guest House provide the ultimate in comfort with oak wood furniture and 6-foot orthopaedic beds. 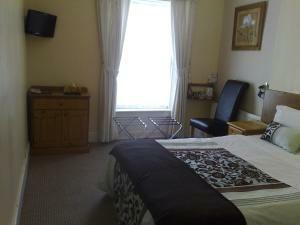 All rooms are en suite with bath and/or shower facilities. Breakfast is served in the partner guesthouse next door, Killarney House. On the menu is a full cooked Irish, a choice of omlettes, pancakes and a continental buffet. 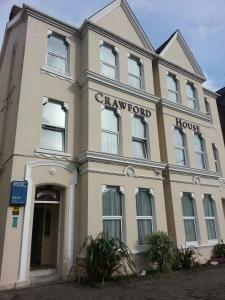 The Crawford is also directly opposite University College Cork. This family-run BnB is set in a 19th-century townhouse opposite Cork Rail Station and just 10 minutes' walk from Cork's centre. 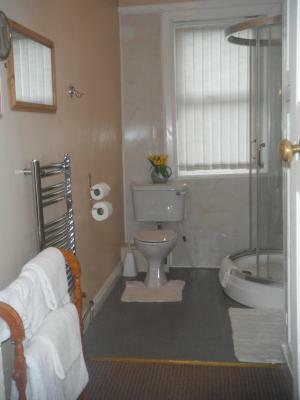 It provides rooms with en suite bathrooms, full Irish breakfasts, and homemade bread. 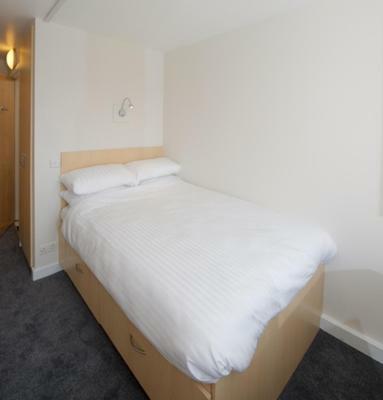 Each of the light and elegant rooms features free Wi-Fi, along with a TV and free tea and coffee in the room. Hairdryers are also available, along with an in-room safe. A breakfast menu is available each day, with a choice of continental and vegetarian breakfasts alongside hearty, cooked breakfasts. Cork's famous English Market is a 20-minute walk away, along with the North Main, Paul Street, and Merchants Quay shopping centre. Cork Opera House can be reached in 15 minutes on foot and St Finn Barr's Cathedral is a 30-minute walk. The Rochestown Park Hotel offers elegant rooms with marble bathrooms, a leisure centre with pool and beauty salon, and a fine-dining restaurant, just 5 miles from Cork and its airport. The spacious rooms are air-conditioned and feature 32-inch flat-screen TVs, free Wi-Fi and mood lighting. 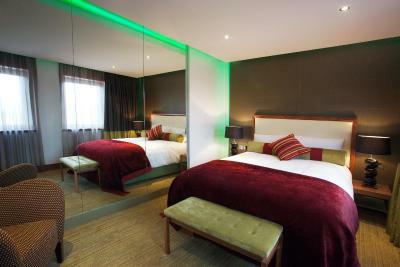 Rooms include dressing tables with hairdryers, luxurious beds with feather duvets and a 24-hour room service menu. The award-winning fitness centre boasts a hot tub, sauna and a modern gym. There is a range of indulgent treatments available at the Thalasso Therapy Centre and Beauty Salon. 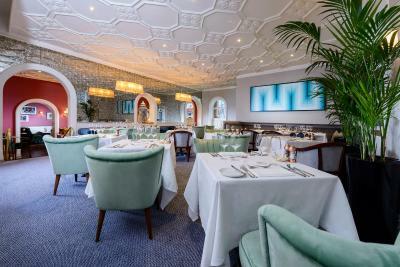 The sophisticated Gallery Restaurant serves modern cuisine, and guests can also relax with a drink in the chic Suttons Bar And Bistro. For golf enthusiasts, the Douglas and Frankfield courses are a 10-minute walk away. Cork has many attractions for guests to explore including the Shandon Steeple, Cork Opera House and a wealth of fantastic bars, pubs and restaurants. This hotel is directly opposite Cork Airport with a free shuttle service. 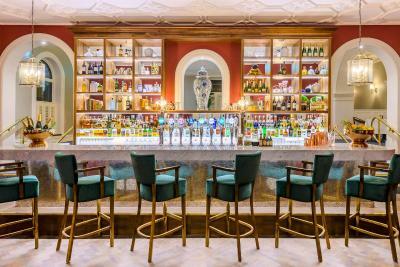 It is just a 10-minute drive from Cork City, where there are shops, vibrant bars and restaurants. The Cork International Hotel is in Cork Airport Business Park. It has 140 luxurious bedrooms, 4 apartments and free overnight parking for guests. 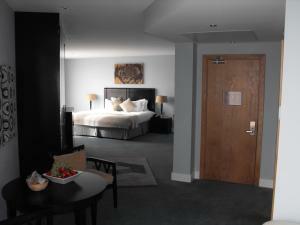 Scenic views of Cork City Centre, the airport and surrounding countryside can be enjoyed from the luxurious rooms. 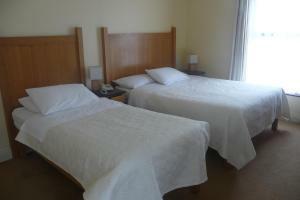 All have have black-out blinds, air conditioning and large, comfortable beds and balconies are available upon request. The hotel has several dining options including The O'Bar, Strata Restaurant and Cafe Tucano, as well as a 24-hour room service menu. 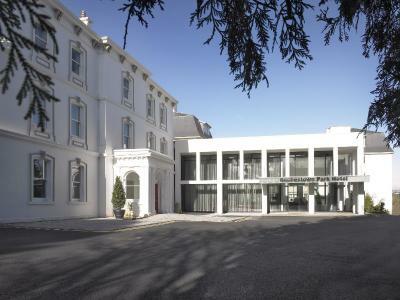 The Cork International Hotel also has 8 meeting rooms and a ballroom.